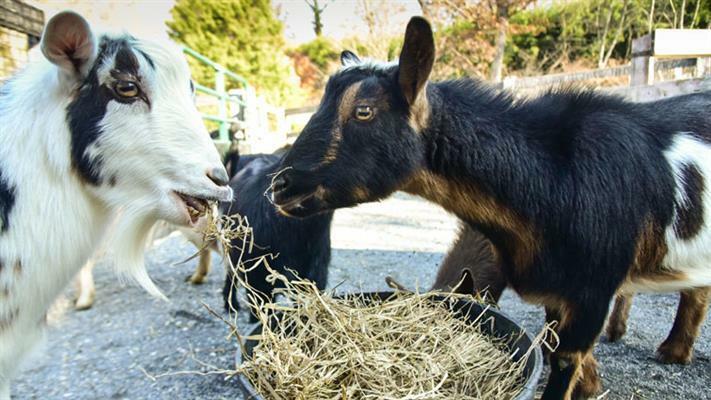 The Maryland Zoo in Baltimore is welcoming eight Nigerian goats, zookeepers say. The goats--three boys and five girls, all 2 1/2 years old--came from Chicago Zoological Society's Brookfield Zoo and just finished a mandatory 30-day quarantine. They join the Goat Corral with the 13 goats already there.